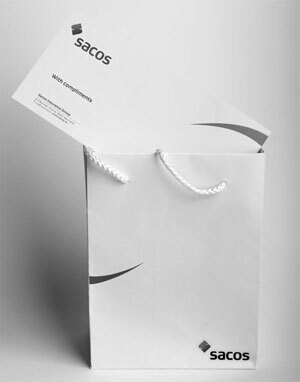 Sacos was founded on 1 August 1980 following the enactment of the State Assurance Corporation of Seychelles Act of 1980. The name of the company was changed to State Assurance Company Ltd when it was privatised in 2005, until October 2011, when it was changed to Sacos Group Ltd. In August 2013, we proudly became the first company to be listed on Trop-X. In February 2017, we embarked on a new journey to rebrand our company and Sacos Insurance Group was adopted as our new trading name. To inspire our employees to deliver an effortless customer experience and innovative insurance solutions that meet our customers’ needs for continued loyalty and profitable growth. Our mission is to provide market leading insurance solutions by leveraging our nancial strength and world class reinsurers, optimising investments to strengthen our financial position, by remaining committed to innovation and service excellence, in partnership with our valued employees and partners.